Light your space safely and effectively with our low bay lighting solutions. 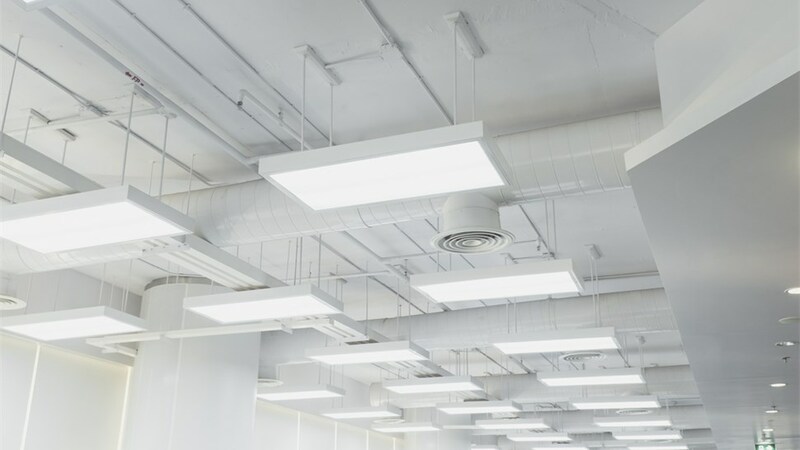 Every commercial space in Dallas is unique, which is why Texas Electrical features an extensive selection of high-quality commercial lighting solutions. If your property has lower ceilings, our low bay lighting is an ideal way to achieve a pleasant, productive, and well-lit atmosphere. 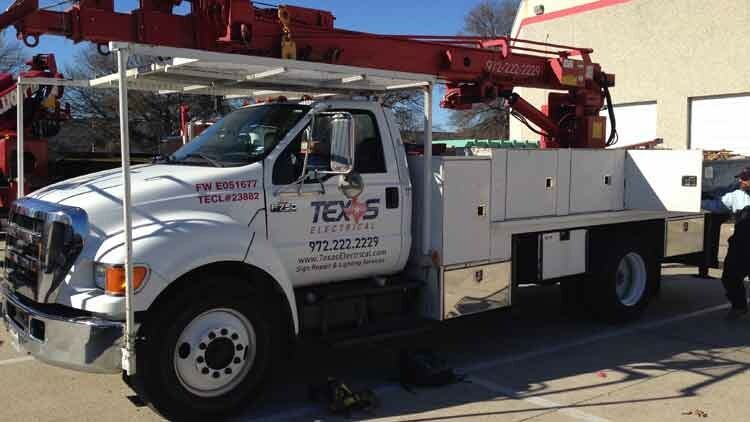 Since 1998, Dallas businesses have trusted us with all of their electrical needs, giving us a level of experience you can count on for expert installation and repair services. Whether you need to replace a single fixture or you’re interested in comprehensive retrofit solutions, Texas Electrical is the company to call. Customer satisfaction is our number one priority, which is why we provide convenient turn-key services that address all of the lighting needs your company has. 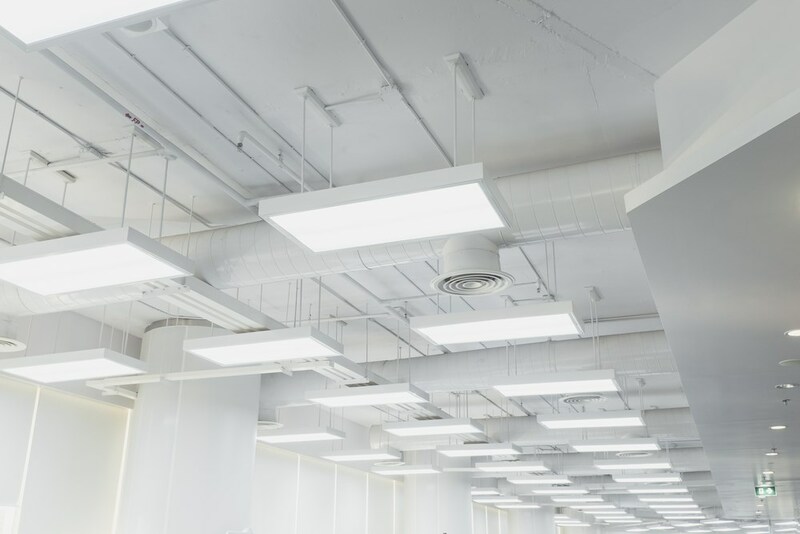 From helping you select the most appropriate low bay lights for your space to upgrading your business with energy-efficient low bay LED lights, we offer an extensive selection of products from industry-leading brands like Sylvania, Philips, and TECHLITE. Once we’ve helped you select the most appropriate low bay lighting for your needs, our professionals offer expert installation services. With trained, licensed, and insured technicians who work under the supervision of a state-certified Master Electrician, you can be sure your LED lights will be properly installed for lasting results. Should you find that your LED lighting is in need of repair, we can be there any time of the day or night with our convenient 24-hour emergency repair services. Create a safe, stylish, and efficient space by trusting the Dallas commercial lighting experts at Texas Electrical with all of your needs. We’d love to discuss our low bay lighting options and services, so give us a call today. You can also request additional information and a complimentary, no-pressure estimate by taking a moment to complete our online quote form.